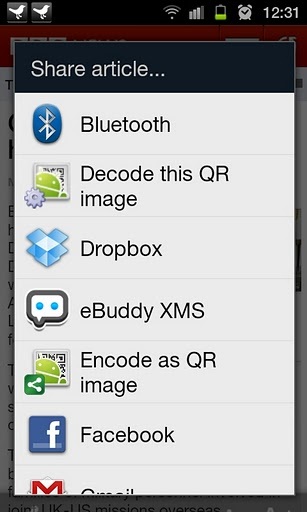 Good news for Android fans in the UK. The BBC has just announced that from today, a BBC News app for Android devices will be available to download for free from the Android Market place. 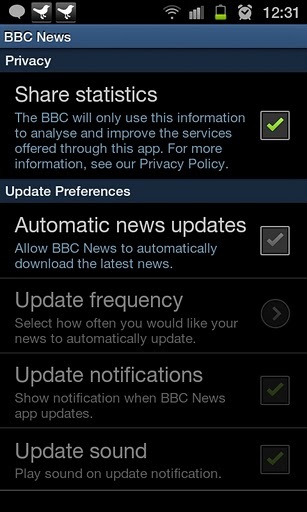 Whilst an iOS app has been available for almost a year, this is the first time Android users have been able to access BBC news content from an official app. Third-party versions have been available up to this point. The iPhone and iPad version of the app has secured nearly 3 million downloads in the UK alone, and a further 3 million internationally over the past 10 months. Whilst the Android app will only be available to UK users at first, BBC Worldwide will soon be launching an international version of the app for audiences around the globe. The Android app is now available on all Android phones and tablets running software versions 1.6 and above, but Honeycomb tablets (Android 3.0) won’t yet be supported. 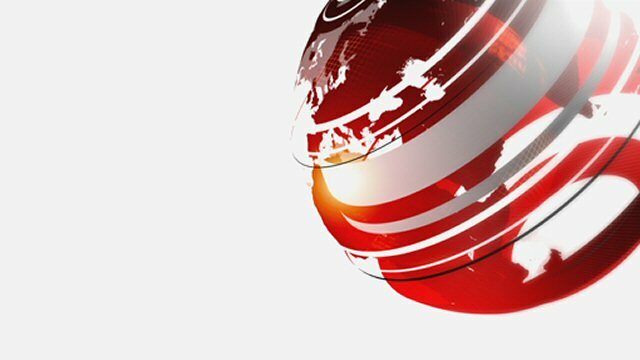 In-story video is supported on Android versions 1.6 and above, whilst live streaming of the BBC News channel is possible on versions 2.2 and above which run Flash. Video on the app will be accessible to both Flash and non-Flash enabled devices, using WiFi or3G connections. 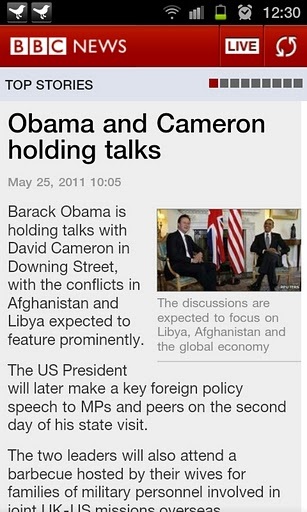 BBC News has been available to access on mobile phones via browsers for about 9 years. But since the launch of the Apple iOS app last year, it’s clear there is a big demand for a dedicated app. The news that an Android app is now available is perhaps a little overdue, given that Android is the most popular platform for smartphones, but better late than never. And we’ll give the app a good going-over and see what else it can do.